Julie López is a freelance writer. 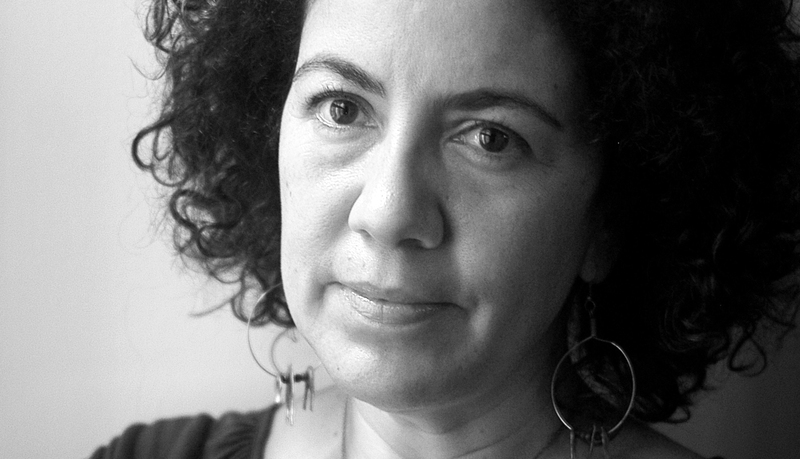 Julie López is a freelance journalist from Guatemala who specializes in writing about organized crime and immigration. López is the winner of the 2010 Felix Varela Award for Best Story published in print in the United States, for her story "The Narco Empire," published by El Diario/La Prensa in New York. Her research and journalistic work has also been published by the Woodrow Wilson Center, the Inter-American Dialogue, BBC Mundo, Fox News Latino, ReVista/Harvard Review of Latin America, and Guatemala's Plaza Publica, among other publications. Her first book in Spanish, "Gerardi: Muerte en el Vecindario de Dios" was published in 2012.